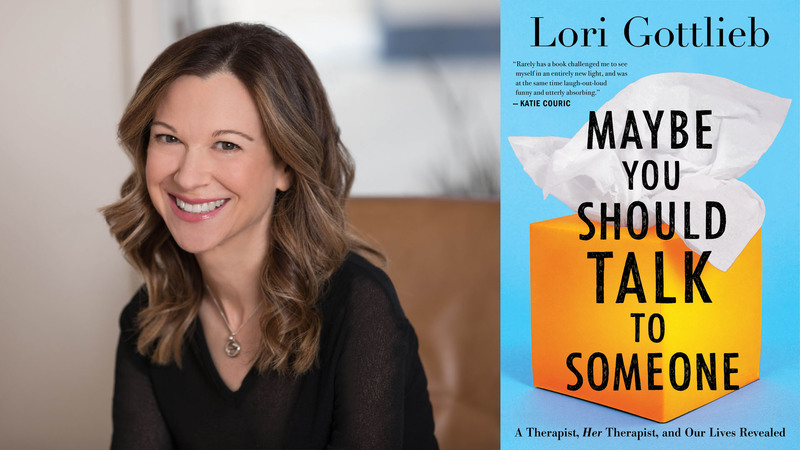 This week, we’re thrilled to feature an exclusive Q and A with Lori Gottlieb, author of the terrific new book, Maybe You Should Talk to Someone. I was lucky enough to read an early copy of this book, and instantly fell in love with it. 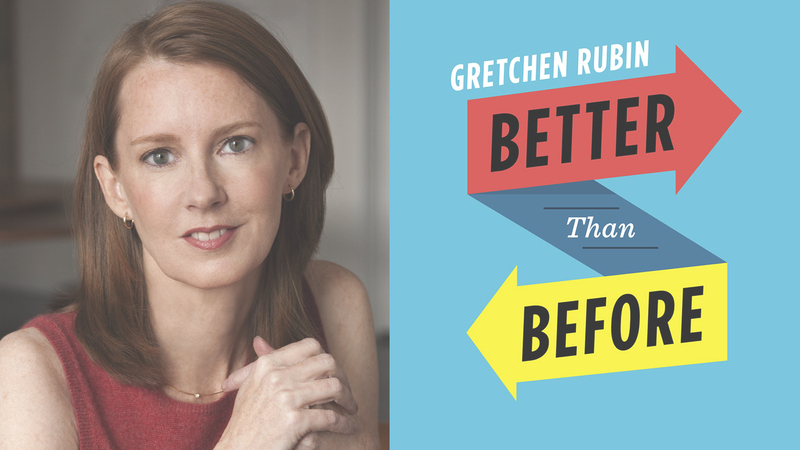 Gottlieb is a therapist, and she takes us deep into the heart of her counseling sessions – the ones with her clients, and the ones with her own self. 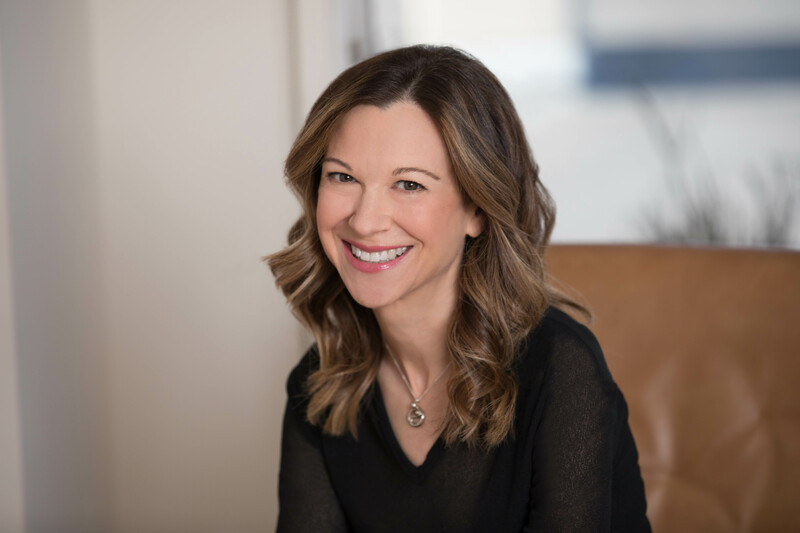 Here, we had a chance to ask her how she got started as a writer, how her introverted clients differ from her extroverted clients, her thoughts on emotional health…and more. I think you’ll find her insights fascinating, both here and in the book itself. Susan: Tell us a little bit about yourself! Lori: I live with my family in Los Angeles, where I have two jobs that I absolutely love. I’m a psychotherapist and writer, which is the perfect balance for me between being by myself and being in a room with other people. Also, one informs the other—I write about psychology, culture, relationships, parenting—and then I see all of this unfolding in the therapy room. I also use both of these parts of myself in my book—this is a very personal book, but it’s also a book that I hope can change people’s lives. I’m writing about therapy, but I’m really writing about how we grow and change and evolve and learn to call a truce with ourselves, and I needed to bring readers backstage with me in the therapy room so that I could hold up a mirror to their lives through these stories. Susan: What made you decide to write this book? Lori: I decided to write this book because I wanted to bring these lessons and experiences to more people than I can see in my practice. I also wanted to create more openness around our emotional lives. One thing I’ve noticed is that many people mistake feeling less for feeling better. What they don’t realize is that the feelings are still there! They come out in unconscious behaviors, in an inability to sit still, in a mind that hungers for the next distraction, in a lack of appetite or a struggle to control one’s appetite, in short-temperedness or an addiction or a pattern of self-sabotage. And there’s something very liberating about discovering that the fear of feelings is scarier than the feelings themselves. 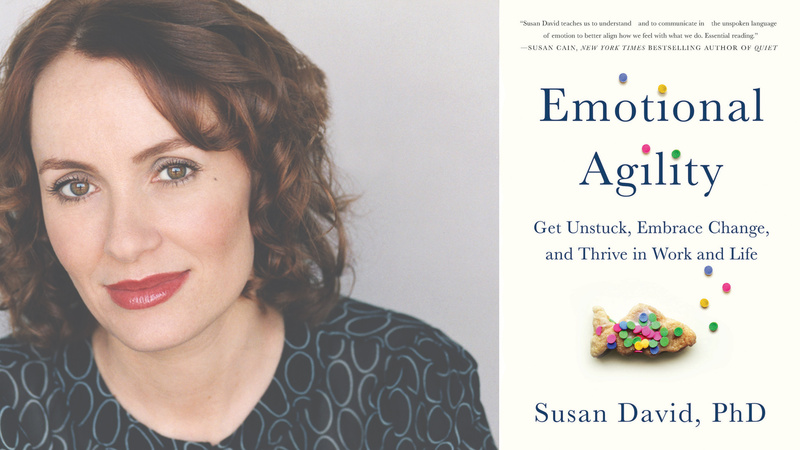 Susan: How are your introverted clients similar to and different from your extroverted clients in terms of emotional health? Lori: That’s such a great question! At their core, they’re very similar. They simply present differently in the world, but they grapple with the same kinds of issues: Who am I? How do I find meaning and purpose? How can I love and be loved? But I do see differences. Introverts tend to spend more time in their heads and this can be a good thing or a dangerous thing. Meaning, there’s a difference between examining and dwelling. For the same reason, though, introverts are often a great pleasure to work with because they’re naturally thoughtful, and tend to reflect on the conversation in real time rather than filling the space with empty words. The poet Wendell Berry wrote that in solitude, “one’s inner voices become audible” and the same is true of silence. Introverts use those pauses, those spaces, very well. Another difference is with couples where one person might need more alone time or quiet time and that person’s partner takes it personally. 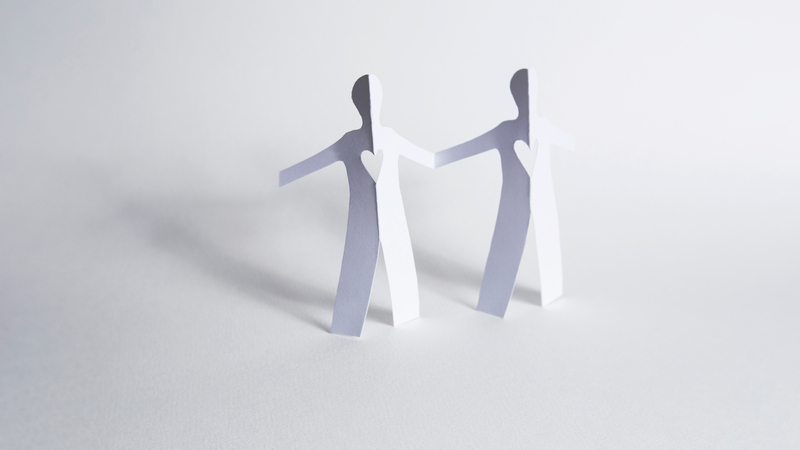 “Why doesn’t he/she want to spend time with me?” or “Why won’t he/she go out two nights in a row?” Part of being in a couple is recognizing that you’re two different people with different temperaments. Often I’ll recommend that they both read Quiet, so that the more extroverted person develops a deeper understanding of the more introverted partner, and so that the more introverted partner knows that he or she is fine just the way they are. Susan: What do you think about the way our society currently talks about emotional health? Do you think it needs to change? If so, how? Lori: I think people are much more aware that the quality of our emotional lives determines not just the quality of our individual lives, but also the quality of our families, our communities, and the world at large. How we feel inside affects our relationships, our careers, the choices we make, and the way we behave on a daily basis. Most of this happens outside of our awareness, because our feelings are pulling the strings behind the scenes. This isn’t a new idea, of course, but now neuroscience is showing us exactly how this happens. And people are paying attention: emotional health matters. At the same time, there’s still tremendous stigma around emotional struggles in a way there isn’t around, say, physical issues. And yet in any given year, some 30 million American adults are sitting on clinicians’ couches. In my book, I really pull back the curtain and bring people into the therapy room and the lives of my patients, as well as my own life and sessions with my own therapist, so that readers can see that we all struggle, and we all have the ability to heal and get out of our own ways. I hope that bringing all of this out into the open makes it easier for others to talk about their lives, and that this book starts a conversation that helps change the narrative about emotional health. Susan: You say that your greatest credential is that you are a “card carrying member of the human race.” Can you explain what you mean by this? Lori: What I mean is that to become therapists, we go through intensive training, rigorous internships, and every year we do continuing education—seminars, coursework, conferences—in order to renew our licenses. Everything we do is based on our knowledge and skills. And yet, a therapist can have all the training in the world, but it’s our humanity that’s our most useful tool. One of the themes of the book is that we grow in connection with others, and that we connect with our patients because we’re more alike than different. But people often forget that therapists deal with the daily challenges of living just like everyone else. When someone’s sitting in the room with us, they’re not focused on the fact that whirring beneath our expertise is the reality that we know just how hard it is to be a person. We still come to work each day as ourselves — with our own sets of vulnerabilities, our own longings and insecurities, and our own histories. And we use all of this to help our patients. We don’t tell them about our lives, of course, but our experiences allow us to enter theirs more fully and effectively. Susan: What’s one of your favorite things you learned while writing this book? Lori: Most people come to therapy with the mindset, like the famous Sartre quote, that “Hell is other people”—their spouse, child, parent, sibling, boss. Granted, the world is filled with difficult people—truly. But sometimes—more often than we tend to realize—Hell is us. Meaning, sometimes, without realizing it, we are the cause of our suffering. One of the most important steps in therapy is helping people take responsibility for their current predicaments, because once they realize that they can (and must) construct their own lives, they’re free to generate change. And if they can just step out of their own way, something astonishing happens. Do you know when it’s your turn to exhale?